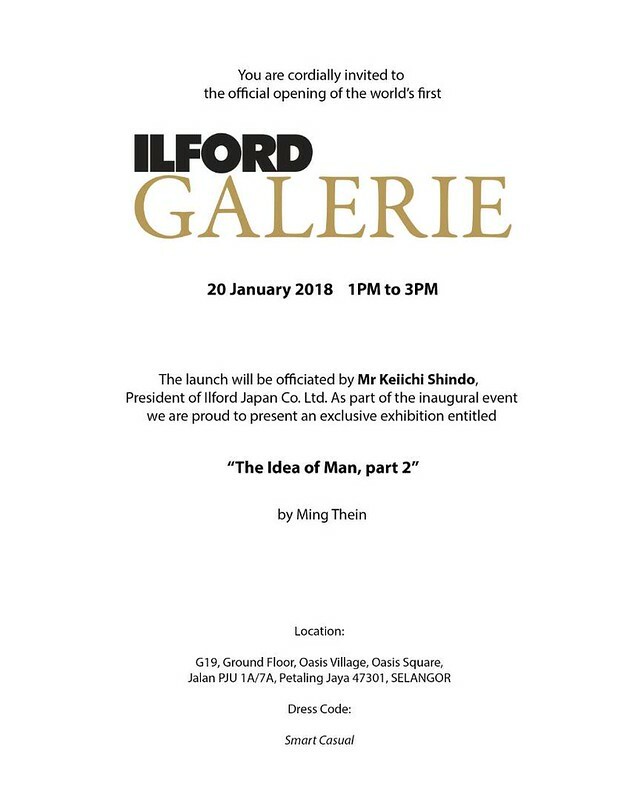 I’m pleased to announce my first exhibition for 2018, and the second instalment in the long-running Idea of Man project – part II premieres together with the opening of the Ilford Galerie in Kuala Lumpur, Malaysia. 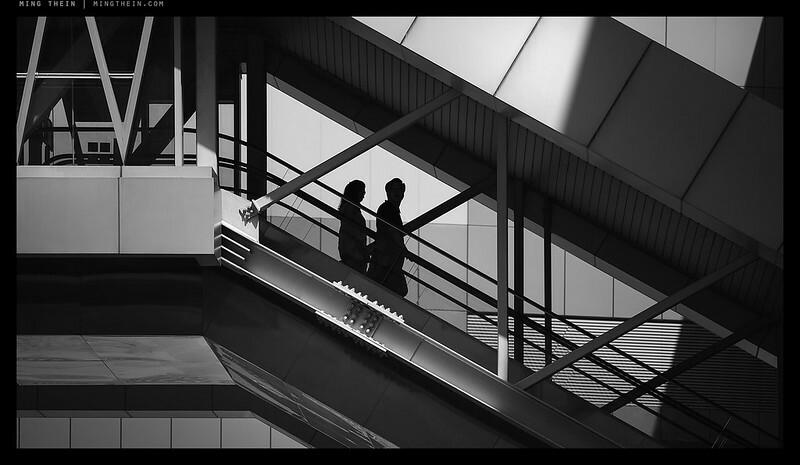 It is a continuation of my exploration into the transience of modern life – human figures are anonymous, on the move, and in a built environment, there is separation but no individuality, and every situation is a familiar one which we have probably been in at one time or another. They could be us. The perspective is one of conscious observer rather than participant: a deliberate acknowledgement of human nature in self-awareness and our tendency to as “why me – and how am I any different?”. The event starts a 1pm on Saturday, 20 January and features prints made by my usual partner in crime, Wesley Wong. Please come and say hi if you’re in town. One of my resolutions this year was to have my photography work published and exhibited. 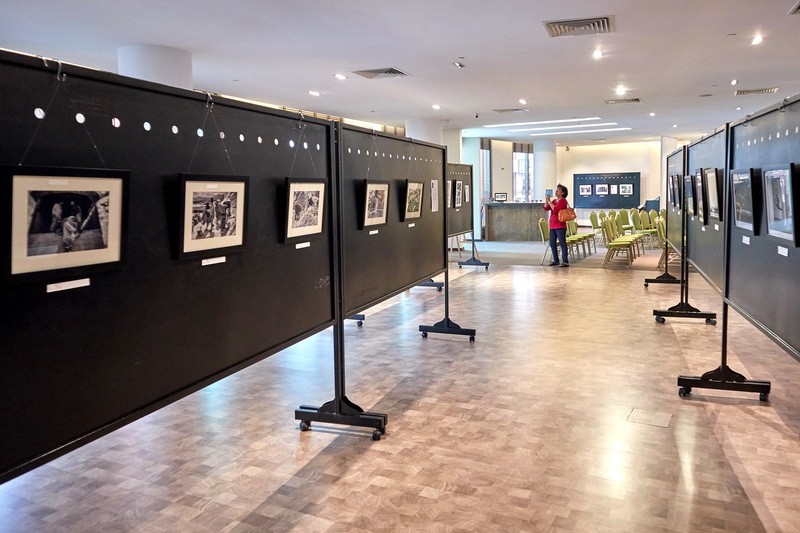 In September, together with 7 other talented photographers from Kuching (my hometown in Borneo), a photography exhibition, with the theme “Exploration”, was held at Saradise Gallery. 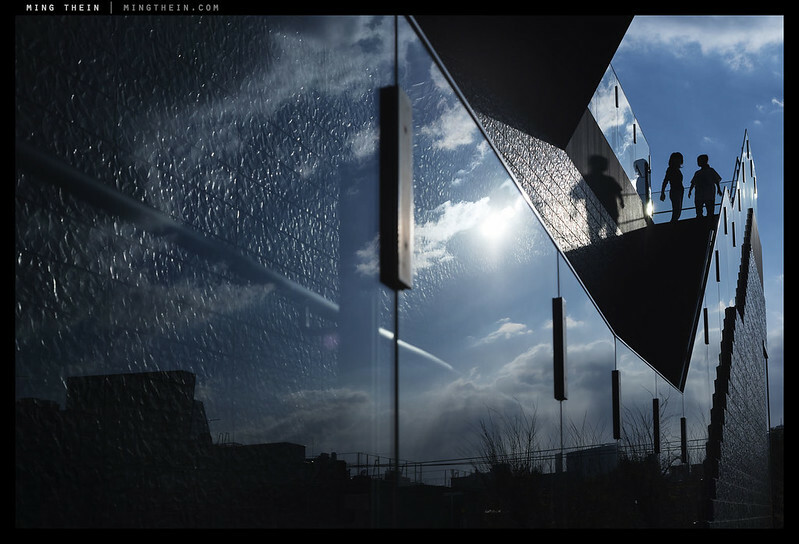 The work on display was not limited to street photography, and we had entries spanning architecture, conceptual photography, portraits, documentary work and even landscapes – all was fair game provided it fit the exploration theme. I also had to opportunity to serve as one of the curators for the exhibition. 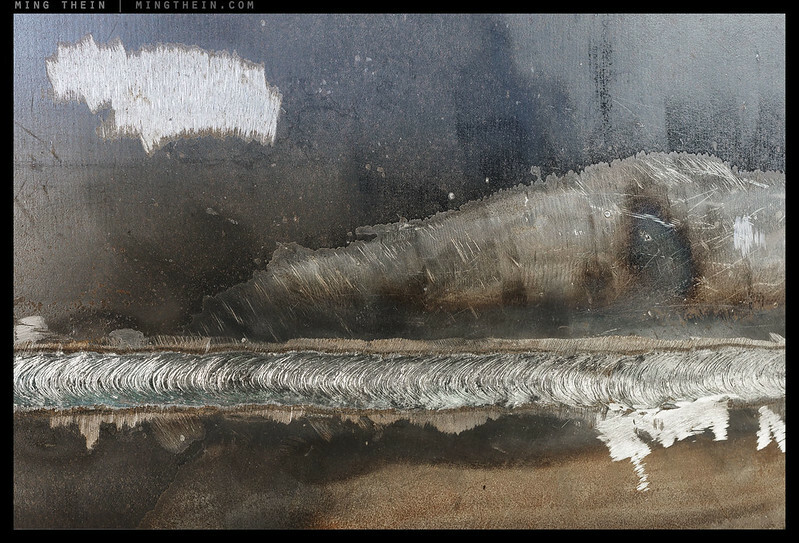 In this article, I shall share my experience curating a large set of photographs for a gallery exhibition. 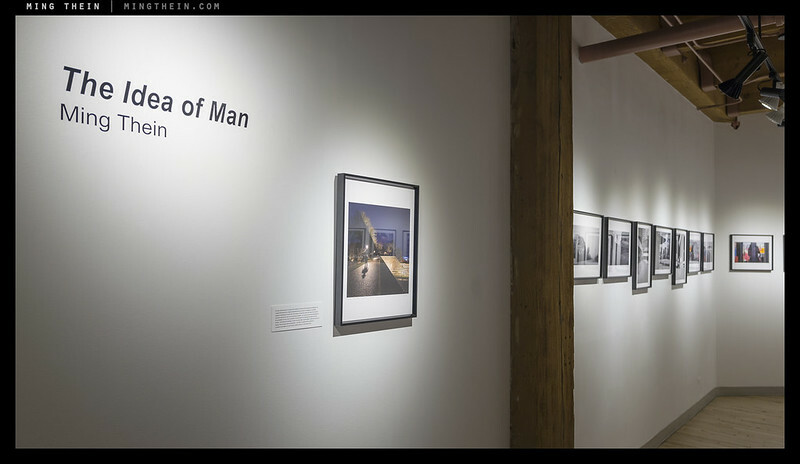 Welcome to The Idea of Man – a virtual exhibition, for all of you who are unable to visit the physical one at The Rangefinder Gallery in Chicago. It runs until 31 October 2015. I owe Dan Tamarkin of Tamarkin Camera a massive round of thanks for putting it all together and sharing his space – please drop by while it’s still up. 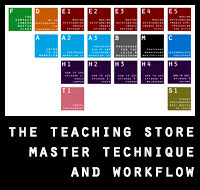 Note: for the benefit of those who prefer no captions, I’ve left them in only if you click through to the images on flickr. The narrative however, is important. I’m pleased to announce my second exhibition of 2015: The Idea of Man, which runs from October 2-31 at the Rangefinder Gallery at Tamarkin Camera, Chicago. Though the previously intended book didn’t happen (yet, we’re working on it) – a good selection of the images will make it into this exhibition as Ultraprints, which will be for sale in a limited run of 10 per image. ‘Connection’ exhibition report – and finally, a book – available to order now! One big bit of news today: I finally have a book out, at an affordable price, for a good cause! Following on from the Connection exhibition with Chun Wo Development earlier this month at the Hong Kong Arts Center, we’ve also produced a book containing all the images from the exhibition. 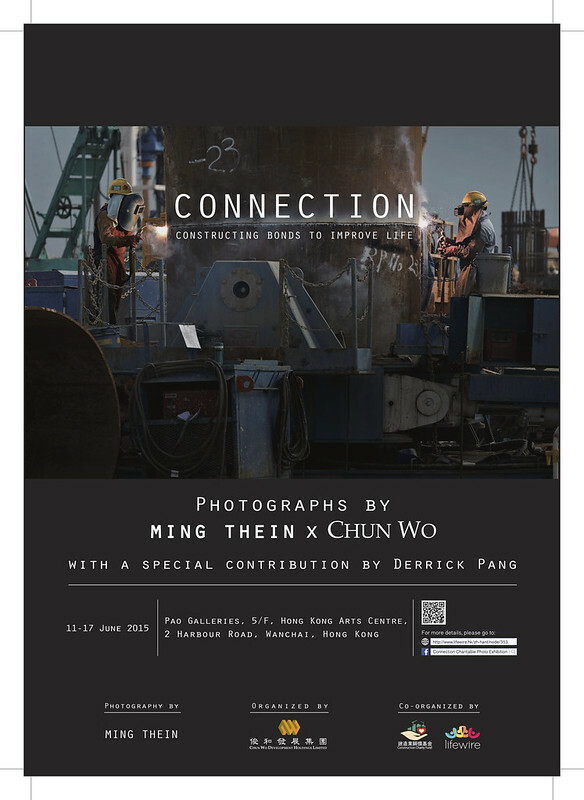 Like the print sales and corporate sponsorships from the exhibition itself, all proceeds will go to the Lifewire and Construction Workers’ Association Fund charities; we managed to raise over HK$1.8 million net so far. The former is probably one of the first crowdfunding platforms for providing healthcare to the underprivileged, and the latter is for the families of construction workers injured on the job. 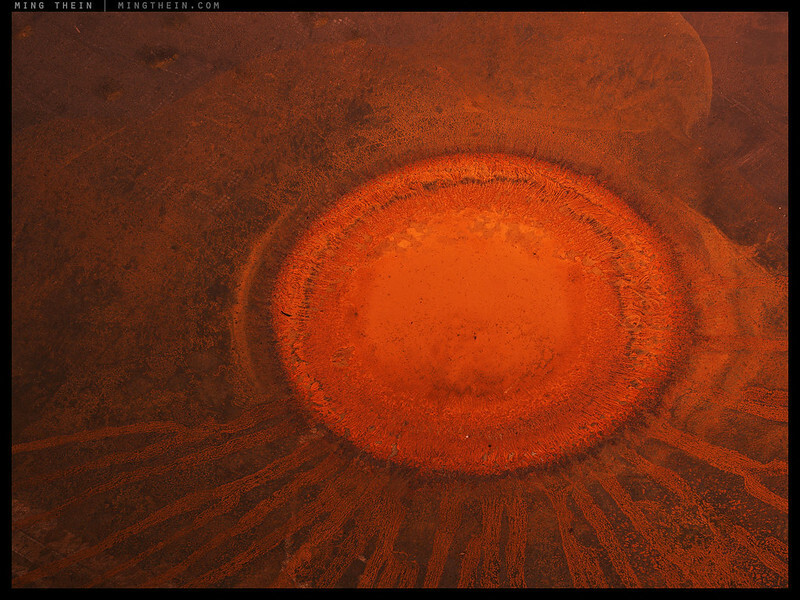 Click through for the ordering link and images from the exhibition.